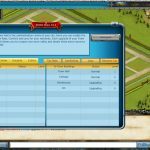 Evony is a strategy game. It is also a good medieval and tactical game. There is a very good player community of the game. There are also many online players. Graphics of the game is outdated for a browser game like this. When we compare this game with other similar games, we cannot say that its graphics are promising. The storyline could be added to the game. Evony is a tactical strategy game that you can play on browser, Android and iOS. 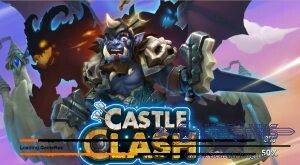 It is free to play and you don’t need to download anything for the game (except mobile versions). 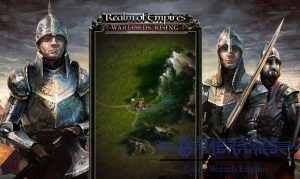 The game concept is looking like games like Sparta: War of Empires, Stormfall, Legend of Kings, etc. If you ever played a game of Plarium Games, this game will be familiar to you. 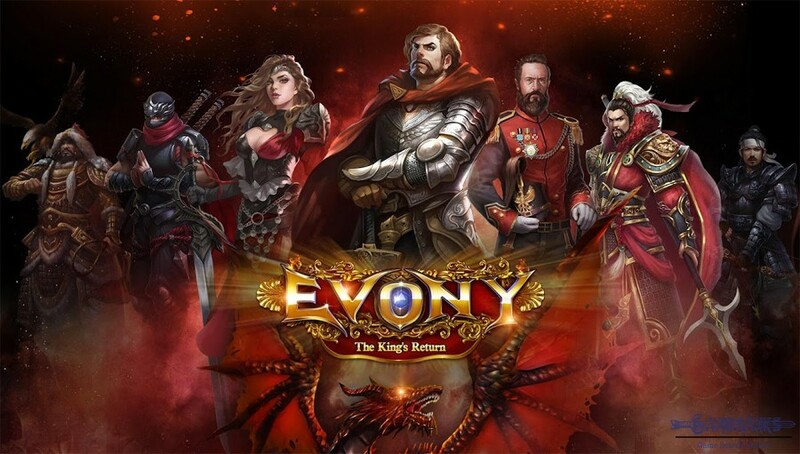 Evony has been published in 2009 and it is still very popular game. 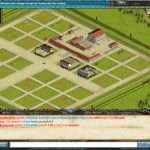 As same as many other strategy games, you should focus on resources on Evony and you should improve them. 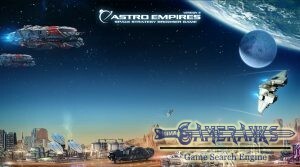 Your first goal should be updating resources building on the game and getting resources as much as you can. This is how you can reach your goals on strategy games. Don’t forget to get daily gifts from the publisher and always check gift opportunities of the game. Food, Lumber, Stone and Iron main resources of the game. Population is also very important on Evony. 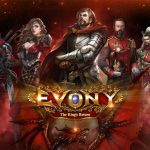 You can watch the gameplay video of Evony for beginners below. This video is going to be very important for you if you are new on the game. There is also second part of the video. 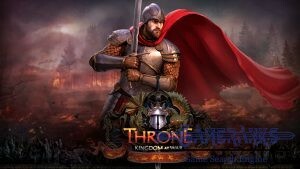 We recommend you to use good guidelines like this if you are newbie on the game. It is a good game. I was playing it about 2012-14 and I had quite fun. I recommend it if you are looking for a browser strategy. It was nice to see this game in a review platform again.